A delightful tale of a family, trying to hide their disappointment as they go through the rituals of Christmas day. Grandfather arrives and brightens the day. 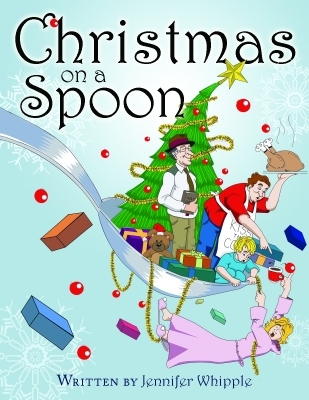 As he tells a story of a discarded silver spoon found in a trash heap, given as a gift. They are reminded that the reason for the season is Jesus, that Christmas is not about the gifts or even the grand feast but that Christmas means, what Christmas means, despite our silver spoons. and my list did not ask for new sheets for my bed. as Santa Claus earrings hung from her lobes. �Did you get what you wanted?� she asked. �Do you like your new toys?